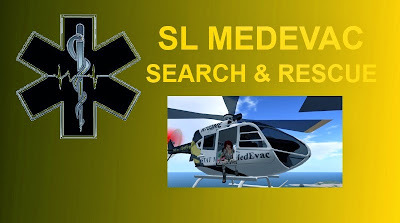 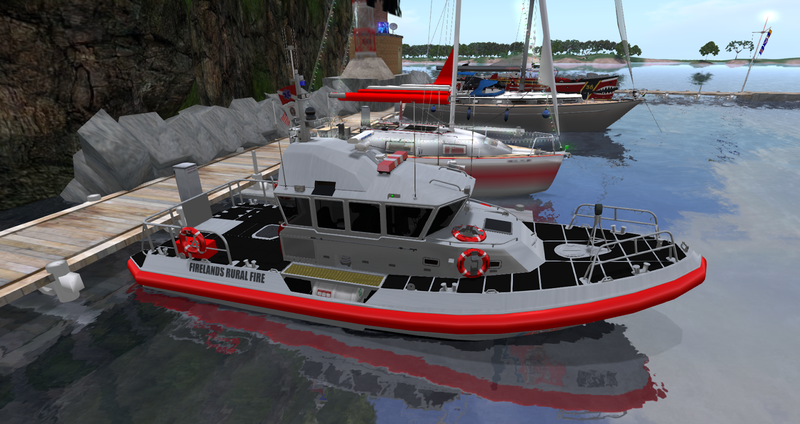 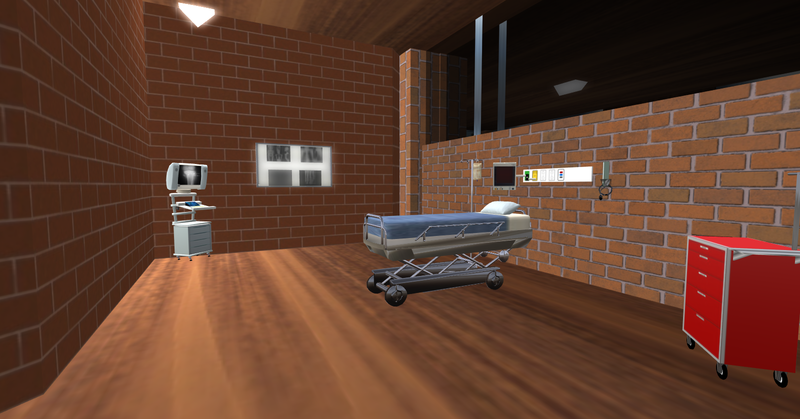 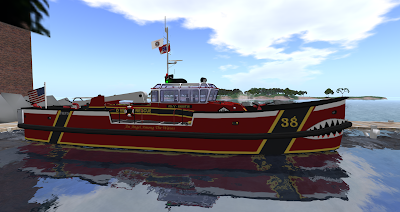 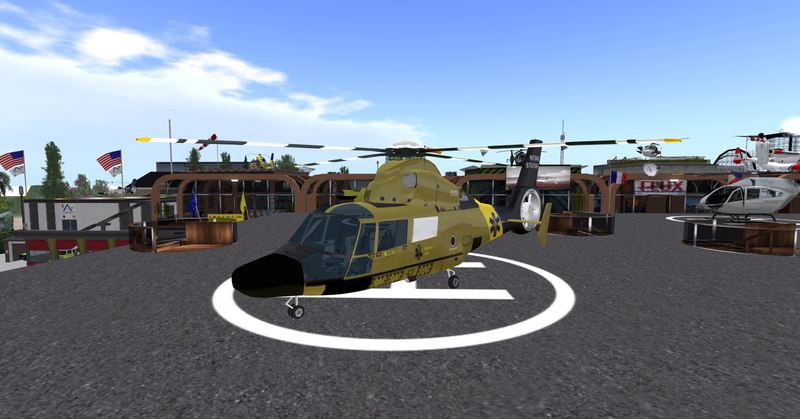 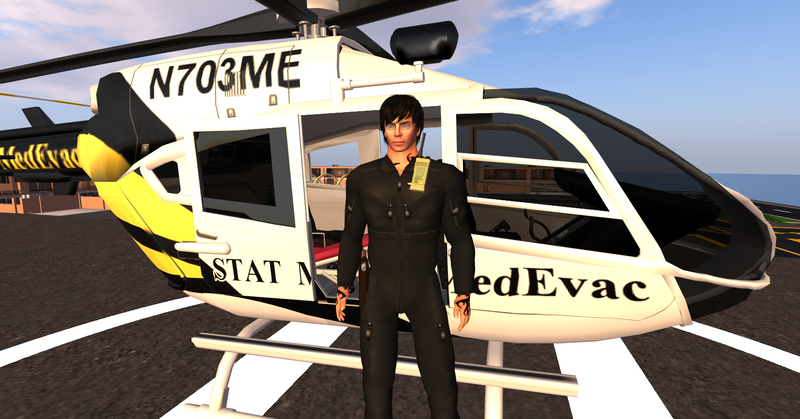 SL MedEvac has undergone a lot of changes since it was founded in 2013. 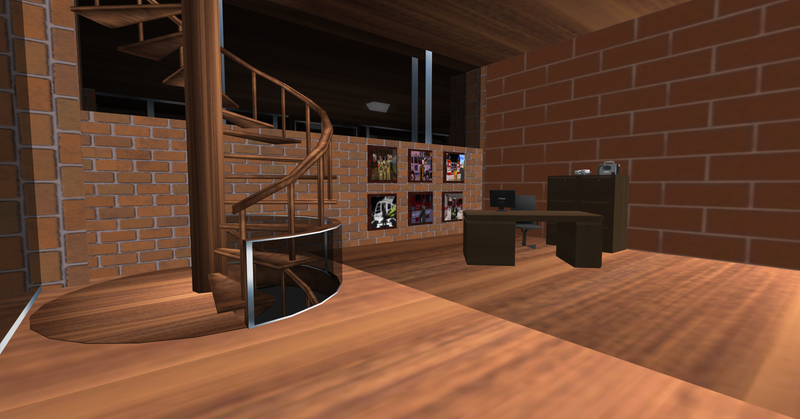 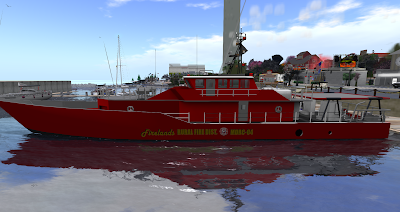 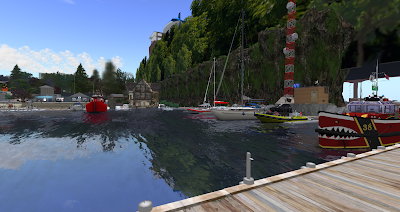 Currently, our main base of operations is located at the Foresta Harbor Community on the Blake Sea. 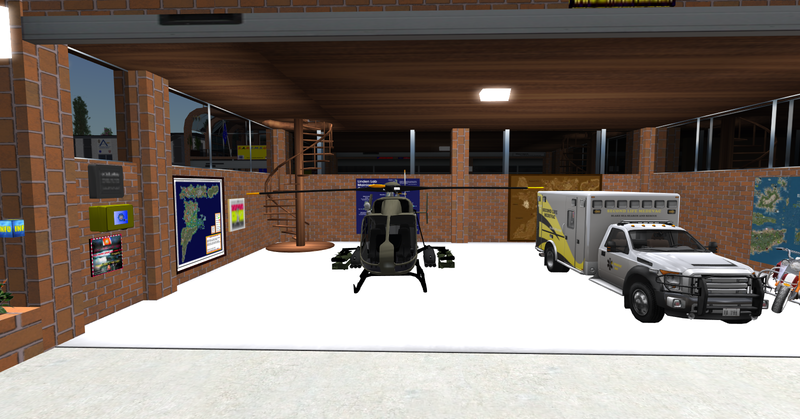 We also use a wide variety of aircraft. Some shots of years gone by...old equipment and stations..